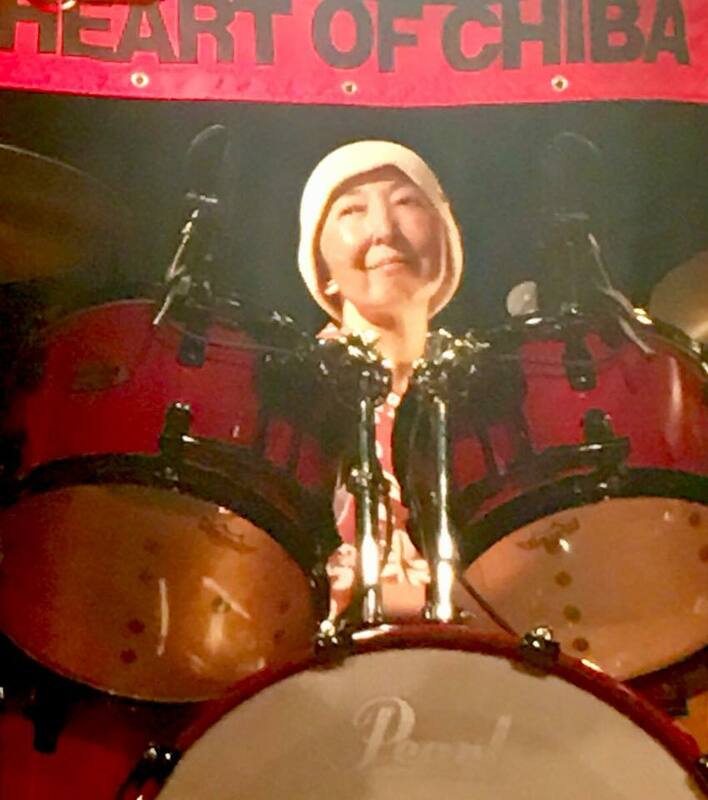 Goodbye to Chisuzu – Mother of Chiba Music. OK so this whole thing has come as a total shock. And over the days since the announcement of her passing I’ve forgotten and remembered time and time again. 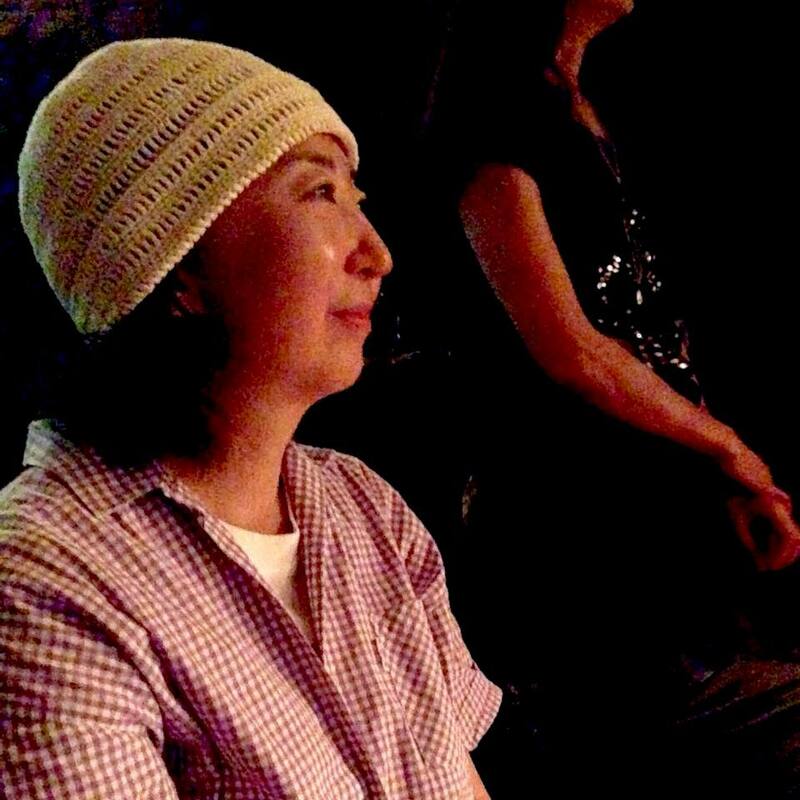 Truth is Chisuzu was the mother of the music venue Toppers but also of a significant branch of the music world in Chiba and beyond. 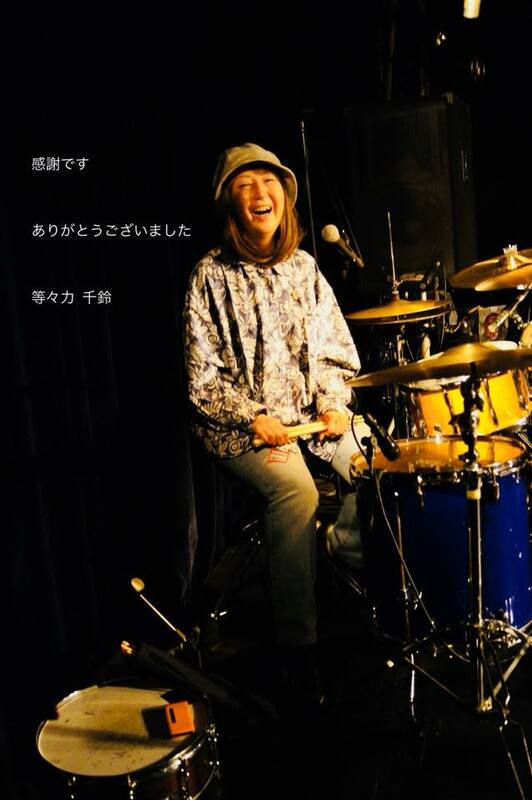 An accomplished Drummer and all round lover of music in all it’s forms Chisuzu and her Husband Naoshi worked hard and with great respect and patience for the local musicians in order to bring people together and create. I once went for a meal with them where I remember them talking with great passion about their love for the music of many British acts especially Roy Harper. It was clear to me that they had studied these artist with great detail and for them as husband and wife it had become a common bond. For me personally meeting and working with both of them was a god send. 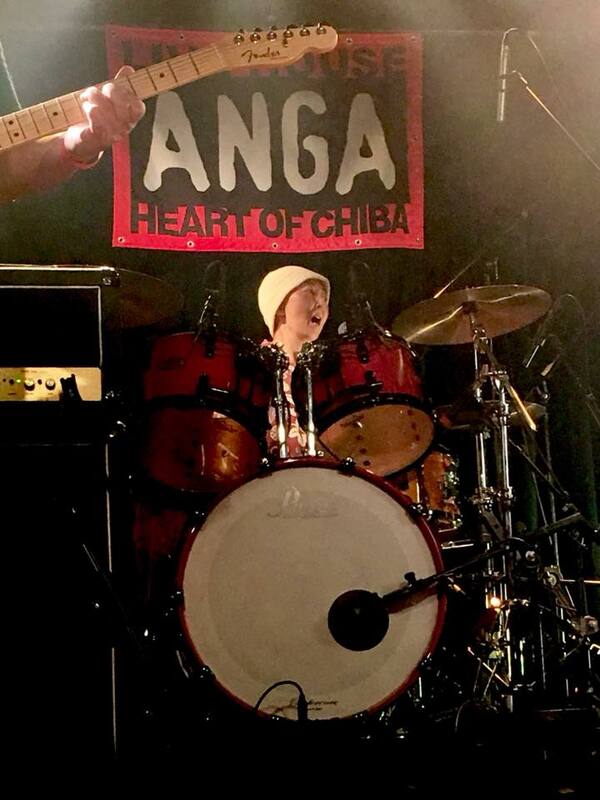 I toured Japan 7 times playing concerts and it was really the selflessness of Chisuzu and Naoshi that helped to make it worthwhile. I felt they really respected me and that is SO so valuable when you are living a transient and often unsure existence. Chisuzu often encouraged other local musicians to talk to me about collaboration. And this often manifested itself in Toppers and Anga where Chisuzu and Naoshi were consistent in organising events. Through Toppers I had the fortune of working with Bassist Steve Marcotte, Tenor Sax player – Graham Taylor, Sitar player – Shinya Sakura, Drummer – Michael Slaught, Guitarist – Tsutomu Miya and Keyboardist Fiji Hayashi. Chisuzu remained one of the bright lights in what can feel like a dark and often indifferent world on the road. As I have been working on new material for some time now Chisuzu was one of those people that I was excited to be able to present my new work too as I feel she would always welcome new material and would match the excitement I would feel in presenting it. As I type even this post it still doesn’t feel as though she has gone. My memories of her are so clear and not being in Japan to feel the difference in person can lead to a surreal sense of disconnect. My thoughts go out to Naoshi and the family as well as the extended Toppers folk. Rest in Peace Chisuzu. You will be greatly missed.